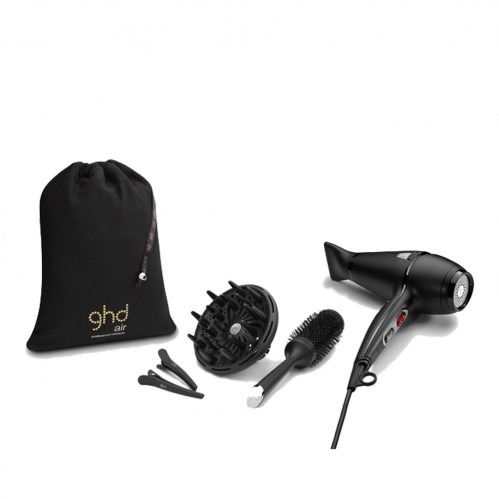 Get gorgeous hair with the ghd Air Hair Drying Kit. 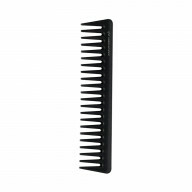 This kit holds everything you need to get salon-perfect style everyday. 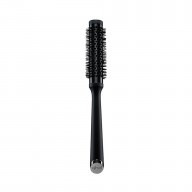 With a 2100W motor and ionic technology, the ghd air gives you smooth, frizz free hair that lasts. The set includes a ghd Air Diffuser to lift and separate hair when blow drying to add volume right from the roots. 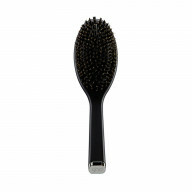 Use the ghd Size 3 Ceramic Brush and clips to style as you dry to achieve a sleek finished style.